The Outer Banks Visitors Bureau sponsors a number of grant opportunities to help fun and support various Outer Banks projects and events. 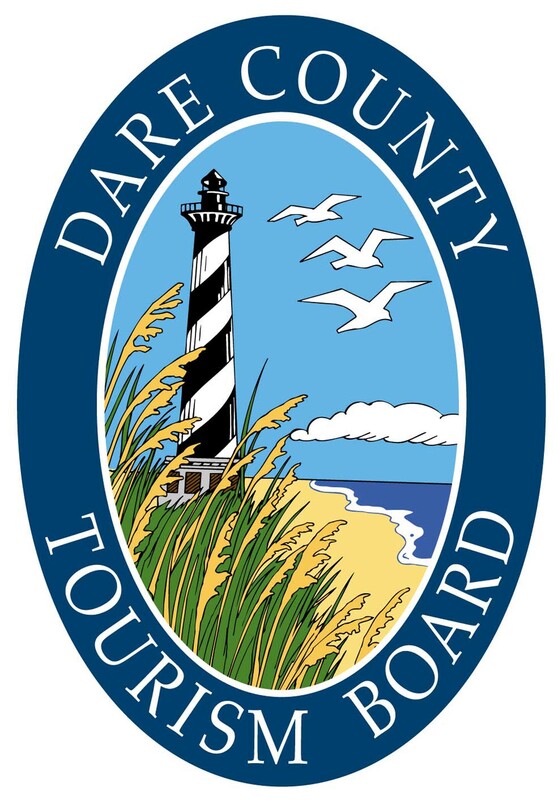 Dare County Tourism Board’s Fireworks Grant program was established to financially assist Dare County Governmental Units and other Non-profit Organizations within Dare County with firework shows for 4th of July holiday celebrations. The (Short Term) Restricted Fund Grant is designed to help Dare County based Municipalities and nonprofit organizations with projects such as highway beautification, beach and sound accesses, or hike/bike walk trails. Grants are disbursed on a 50/50-match basis.